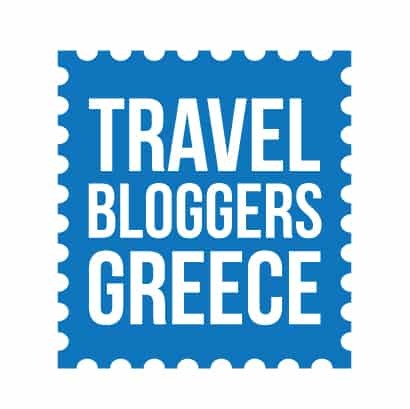 I was recently invited along with other members of Travel Bloggers Greece to a five-day trip to the Greek island of Lesbos. 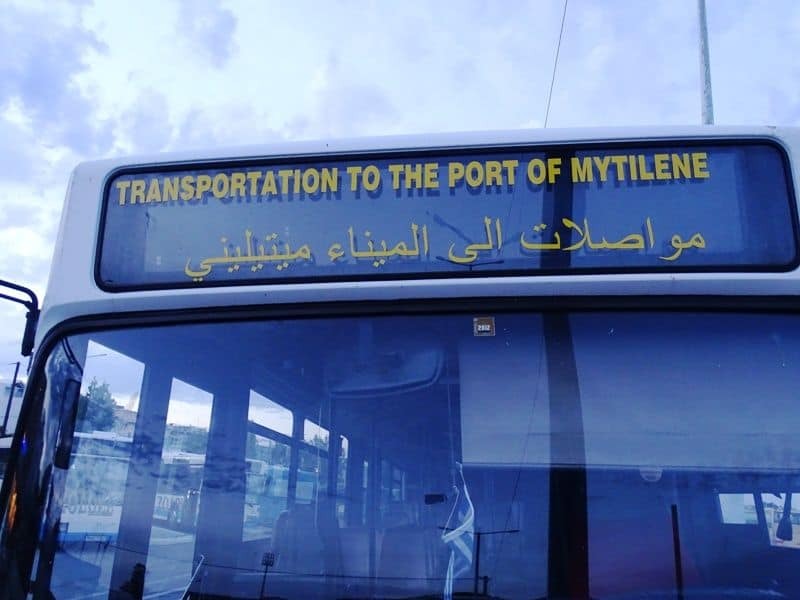 The island has been in the spotlight recently because of the many refugees that have been arriving at its shores since last summer. I believe that we have all seen images of the refugees in the news and newspapers. I was really looking forward to this trip, as I wanted to know what the current situation was with my own eyes. 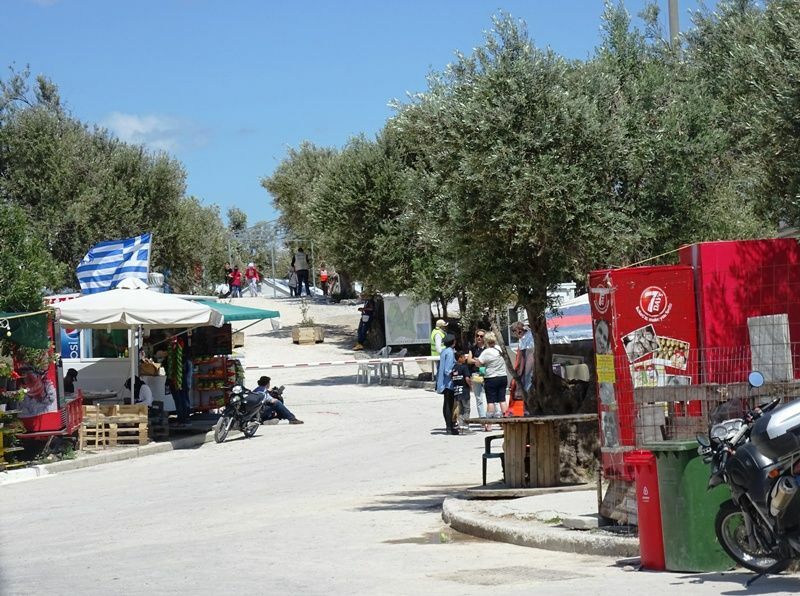 Through the five-day trip, we visited many areas around the island including the shores that the refugees used to arrive with the boats and Mytilene town, the place, they all headed, to take the boat to mainland Greece. During the last months, the number of refugees arriving on the island has dropped from 5.000 per day to almost none. All the shores of Lesvos have been cleaned from the boats and life jackets and the roads have been cleaned from the litter. You no more see refugees sleeping on the street or walking on the roads like last summer. Many refugees that are on the island have been moved in hot spots with the help of the many volunteers from around the world, the local authorities and of course the local people. 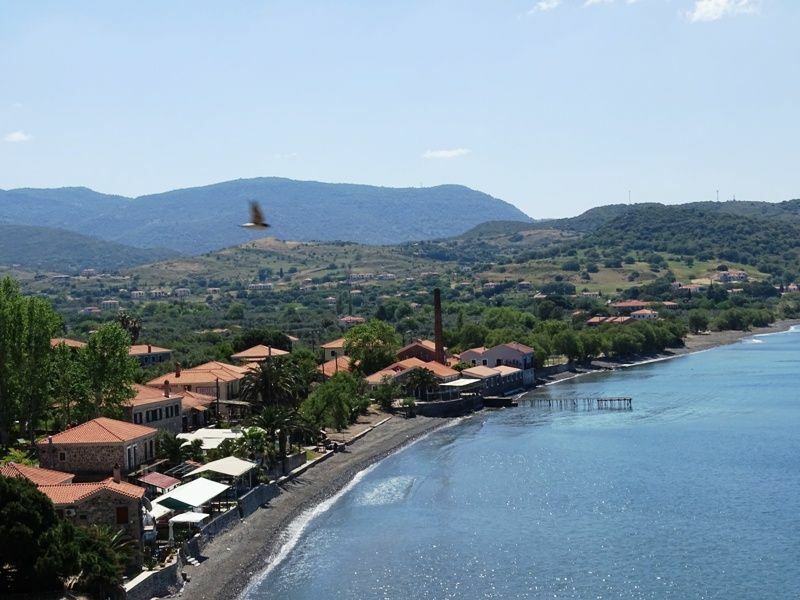 It was my first time in Lesvos island as well and to tell you the truth it wasn’t on the top of my bucket list. 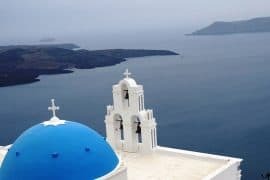 What I experienced in the five days I spent on the island changed my mind completely and made Lesbos one of my favorite Greek islands. What really impressed me was the diversity of the island. Half of it is green full of olive trees, pine trees and chestnut trees and the other half is dry due to the volcanoes that erupted in the island millions of years ago. 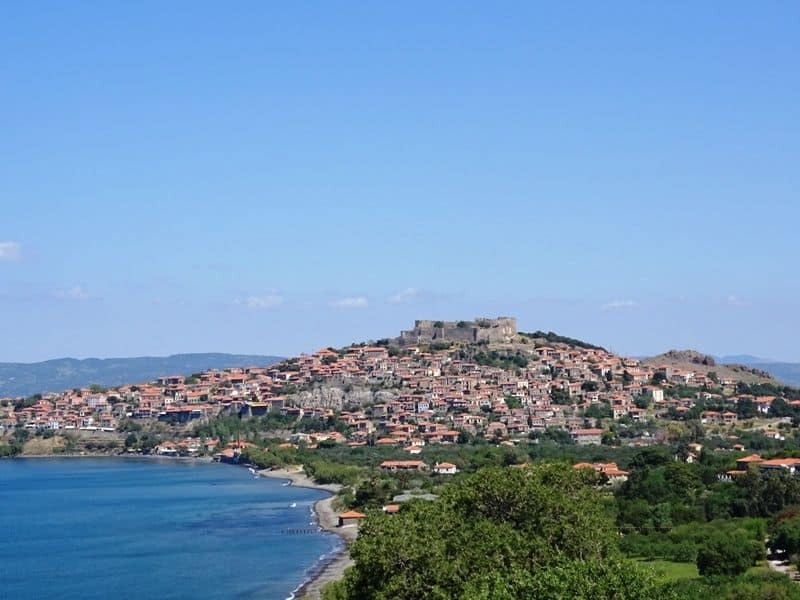 There are many archaeological sites worth visiting like the castle of Mytilene and Molyvos and many museums. 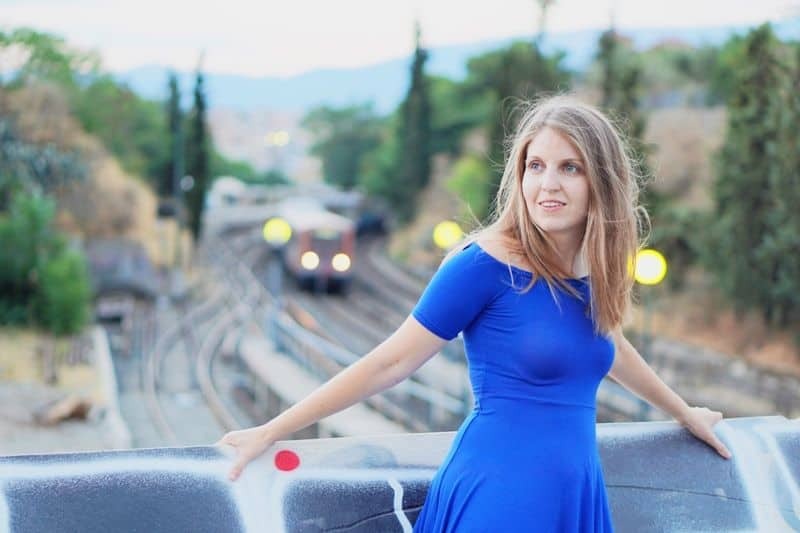 I loved the picturesque villages with the beautiful houses and doors and the impressive architecture in the town of Mytilini; the beaches and seaside villages, the many thermal springs, the beautiful nature and many hiking paths. The fact that Lesvos is a top destination for bird watching in Europe with more than 330 species. The tasty and fresh food and last but not least the hospitable people. I will write about all of these experiences in future posts. What upsets me is the fact that many tour operators have cancelled their flights to the island, and the bookings have dropped 80%. It’s saddening as Lesvos remains breathtaking and safe and the local community depends on tourism. 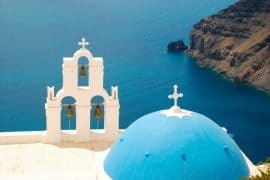 I understand that a lot of people prefer direct flights, but if you still want to visit Lesbos, there are a lot of flights going to Athens from around the world and from there it is just a 40-minute flight to Mytilene either with Aegean Airlines and Olympic Airlines or Astra Airlines. You can also book the hotel of your choice directly from the web. 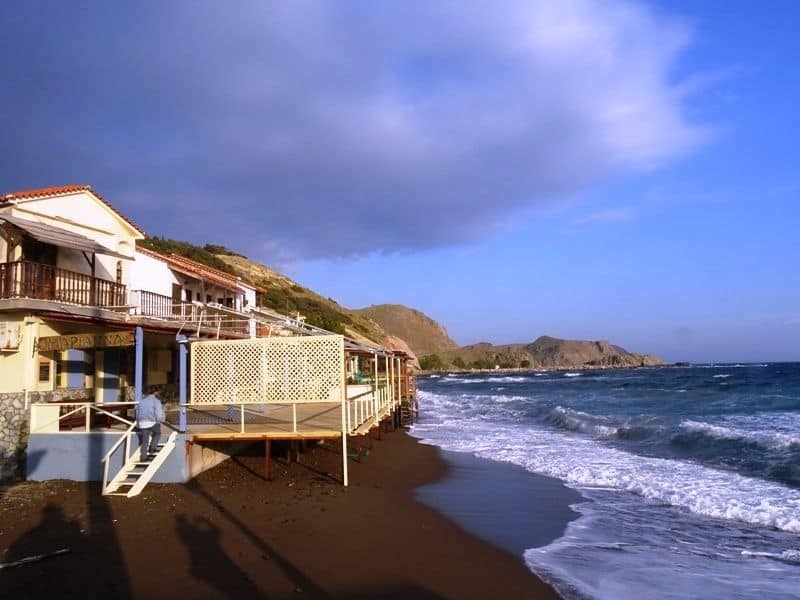 Have you ever been to Lesvos? What did you enjoy the most? I spent January and February in Lesvos as a volunteer and am returning tomorrow as a tourist. 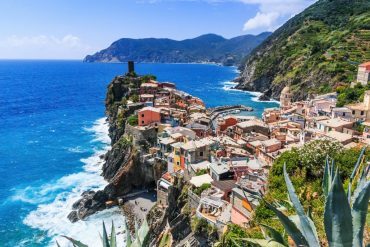 This beautiful island needs a lot of support now and it’s good to see nice posts like this one letting people know about its charms. 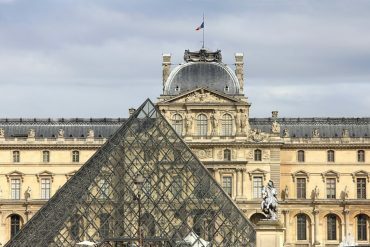 It’s a special place steeped in history and myth. And the people, food, and sights are fantastic. Great taste of the island and the inspiring people! A very nicely written and very necessary post Chrissy. My wife and I have visited Lesvos for 2-4 weeks a year every year for the last 23. 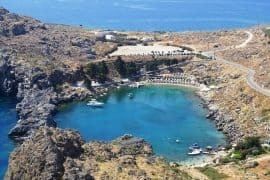 We have many friends among the locals, and particularly love the mountains and shores around Molyvos, Petra and Anaxos. To answer your question, what we enjoy the most is the sense of peace that clings to the island like a veil. There is a ‘feeling’, for want of a better word, that seems to come up through the ground there. It’s like having an entire Island as your own private spa. Thanks Chris for your comment. Wow you have been going to Lesvos for a while now. I am afraid it took me some years to discover it. It is a unique island! Hi Chrysoula, I agree with you! Lesbos is safe for anyone that wants to discover a beautiful island in Greece. Thanks Marissa, that’s totally true. 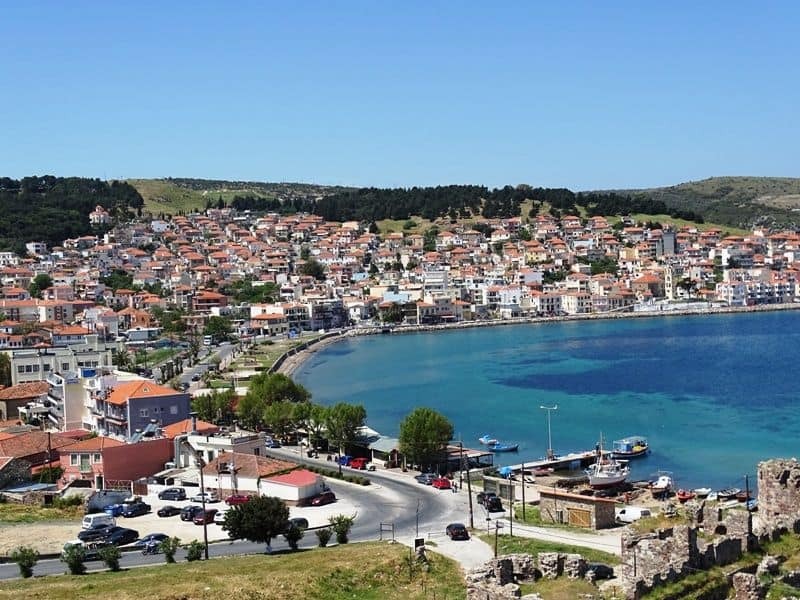 Lesvos has suffered greatly in the last year due to adverse press coverage. We enjoyed a week bird watching on Lesvos at the end of April. The local people could not have been kinder. Please support the people of Lesvos to get over this difficult time. Book for next year and encourage others to do so too. You are absolutely right Ricardo. Thanks for your comment. I just found your blog as I was browsing through the web to get an idea of what is written for Lesvos lately. Your posts really made my day, because our beautiful island has been devoured by pictures of misery and distraction which are far from the reality. Nothing is perfect of course, but whatever problems may occur, affect the locals and almost never the tourists. 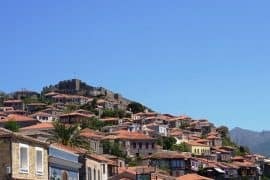 Lesvos is a unique island, that can offer all sorts of different experiences to all tastes and budgets. Its history, nature, lifestyle, culture, food, spiritualism are plenty no matter where you turn your eyes! So, thank you for your pieces, I hope you visit again soon because 5 days are way too short! Hello Anna, thanks for stopping by. 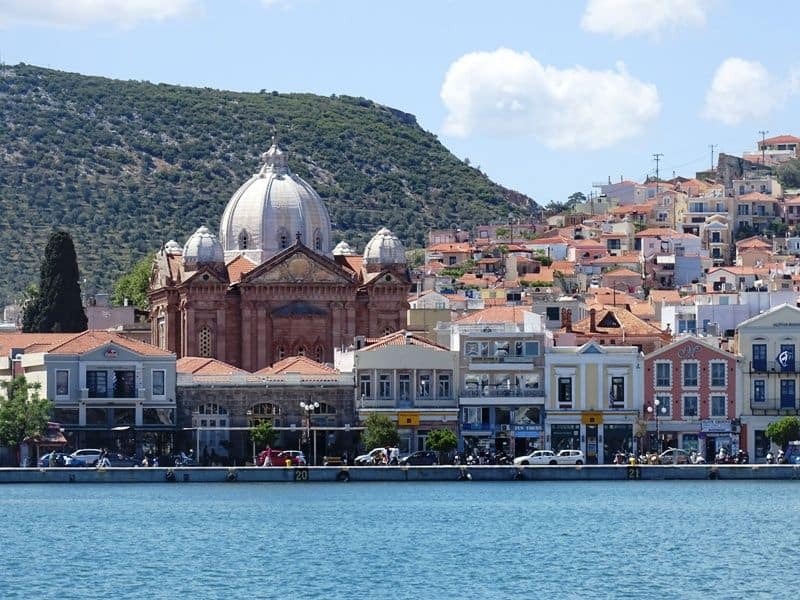 I really fall in love with Lesvos, it’s an incredible island with so much to do and see. 5 days is to little for the ilsand so I am definitely coming back!